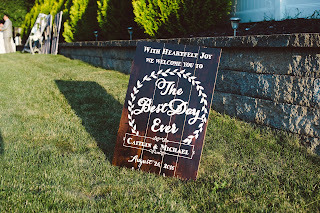 the incredible ideas on wedding blogs as well as fabulous Pinterest!! there is something or someone out there with the perfect idea! Trend setting, traditional yet new age kind of theme!! With the summer off, I can hardly wait! She is super organized, even from another state! advantages we live with everything is simply a click away!! my three sisters are hosting hosted it! And of course, found it on Pinterest! Pictures of the beautiful day will follow soon- Promise! !